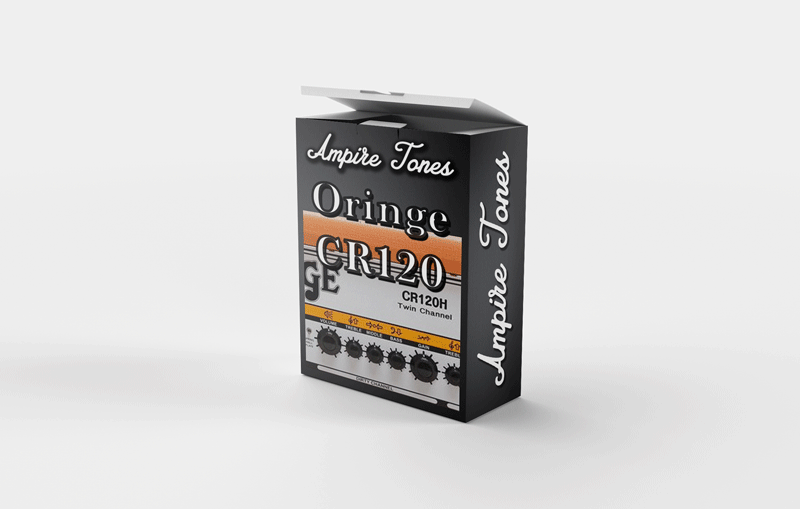 This pack of 14 DI profiles is based on the sound of the Orange CR120H 120 watt solid state amp. This amp has the same feature set and voicing of the Rockerverb series, but using solid-state op-amp components instead of tubes. We did our best to recreate it’s original sound and characteristics. The pack delivers all sorts of sounds varying from clean, blues to metal tones. This is a DI Profile pack so no cabs are included. Many players prefer to use DI profiles above Sudio Profiles to have the freedom to choose their own CAB. With this pack that is possible. Profiles are taken from the output of the poweramp, so no CAB coloring. Choose your own CAB profile to use with these profiles. Some samples of this pack (ENGL Pro 4×12 CAB profile used). 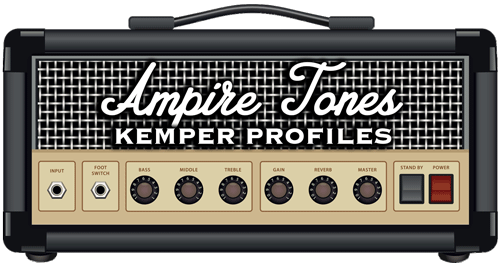 “All trademarks are trademarks of their respective owners, which are in no way associated or affiliated with Ampire Tones.